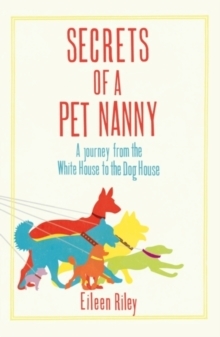 Aged 28, Eileen Riley had an enviably glamorous life; her globe-trotting career as a diplomat took her from the corridors of power at the White House to postings in Cameroon and Papua New Guinea, and finally, London - where she decided to jack it all in to become a professional dog-sitter. As you do. In fact her diplomatic skills were to prove invaluable in her new career. 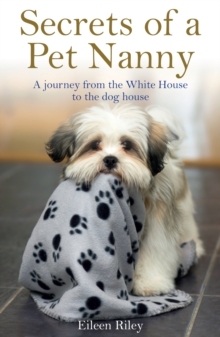 Secrets of a Pet Nanny is a fabulous and very funny collection of tales about the dogs she has looked after, from pedigree puppies to rare Tibetan terriers. Riley is a true dog devotee but that does not prevent her casting a caustic eye over her charges - and their devoted owners. Part dog memoir, part outsider's perspective on the eternal relationship between the English and their dogs, this is sure to appeal to animal-lovers of all stripes.